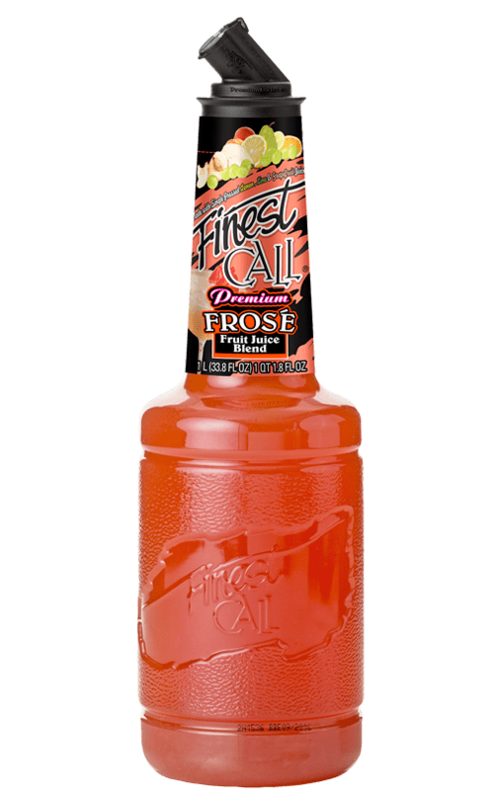 Make sure you are ready for this summer’s hottest trend with Finest Call Premium Frosé Mix. This essential summer sipper is the warm weather cocktail that will cool patrons down in no time. Capture the best parts of summer in one fruit-forward cocktail and enjoy it in all its glory, as a frozen, slushy, blended or on-the-rocks cocktail. Versatile, shelf-stable mix that can be pre-frozen, used in slushy machines, blended, or on-the-rocks.